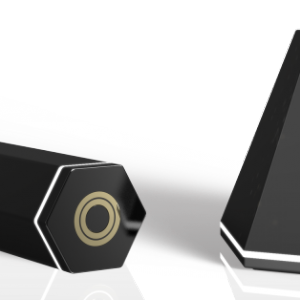 To best demonstrate the value of a Vapeix Powered vaporizer, we knew we needed to design a next generation product that can take advantage of the Smart Vapor features which Vapeix technology provides. Thus, began the adventure! 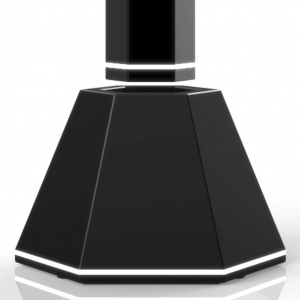 We believe that designing a vaporizer, shouldn’t start with just economic cost – It should start with the user. That’s why we spent countless hours working with 7’s, the first Vapeix Brand Partner, to review historical data, customer feedback, and unbiased reviews, before working with manufacturers and suppliers to discover new fabrication possibilities. From there, we took a trip down memory lane to determine what life is like with a current generation vaporizer. In the end, it became clear – it was time for a new beginning. So, we started with the exterior. We knew we wanted a vaporizer that not only felt just right in the hand and fit perfectly in a pocket, but also one that wouldn’t roll around on a flat surface. Much like a traditional pencil, we utilized its familiarity and shape. However, the design didn’t receive it’s name until after the proof of concept. The Pixel 1.0 was born. A cartridge, that we could previously only dream about. 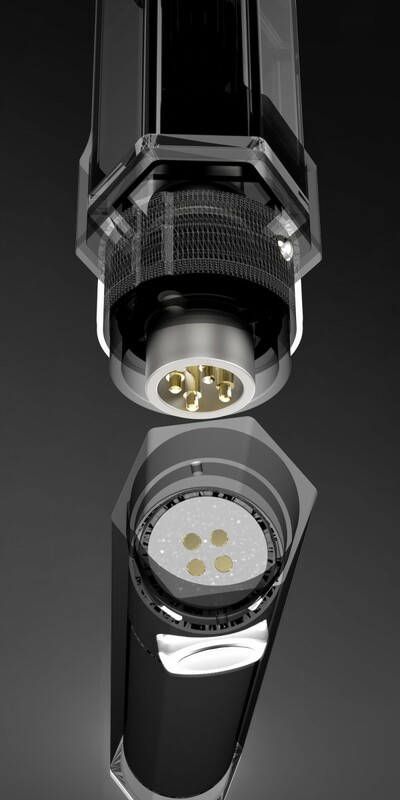 We set out to design a cartridge that would be compatible with the new Vapeix Quad-Link interface, so that the product can grow and benefit from future enhancements that only Smart Vapor products can provide. 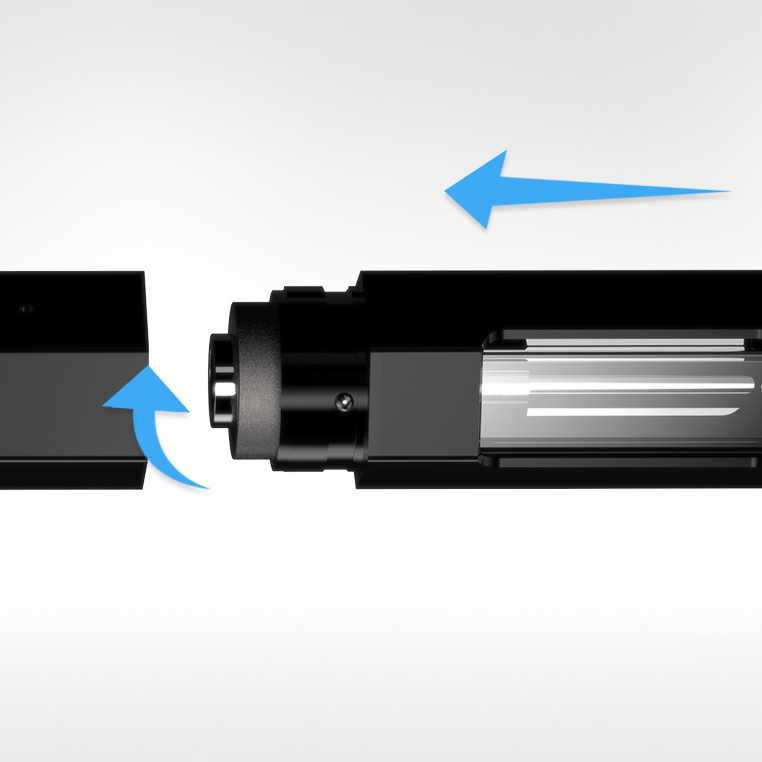 Improving on usability features, and removing the hassles found within previous generation cartridge designs. We believe, that one day, the Pixel 1 cartridge just might be considered the most intuitive cartridge to ever be created. 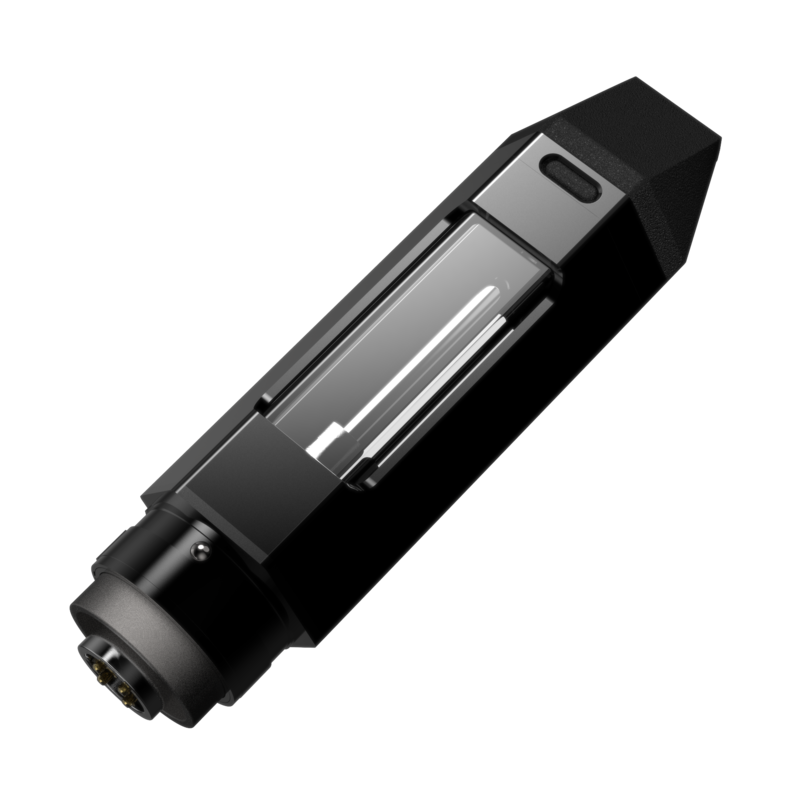 The Pixel 1 Battery, houses the Vapeix Powered circuitry, and it’s what allows the 4 Pogo-Pin conductors inside to communicate with the Vapeix Quad-Link atomizer technology. For backwards compatibility, an accessory adapter was designed just for the Pixel 1 to allow consumers to utilize traditional 2-conductor cartridges and make use of their previous investments. A strategically placed vapor button, that is form fit for any angle of hand placement. It’s concave, with comfort in mind. When paired with the Vapeix UpLink app, you can personalize the surrounding full-color LED’s to any theme you would like. Now, it’s no longer a nuisance to find the button in the dark. Light weight, reliable, and medical grade materials were just a few thoughts that came to mind when we defined how we would craft the Pixel from elements available in the marketplace. 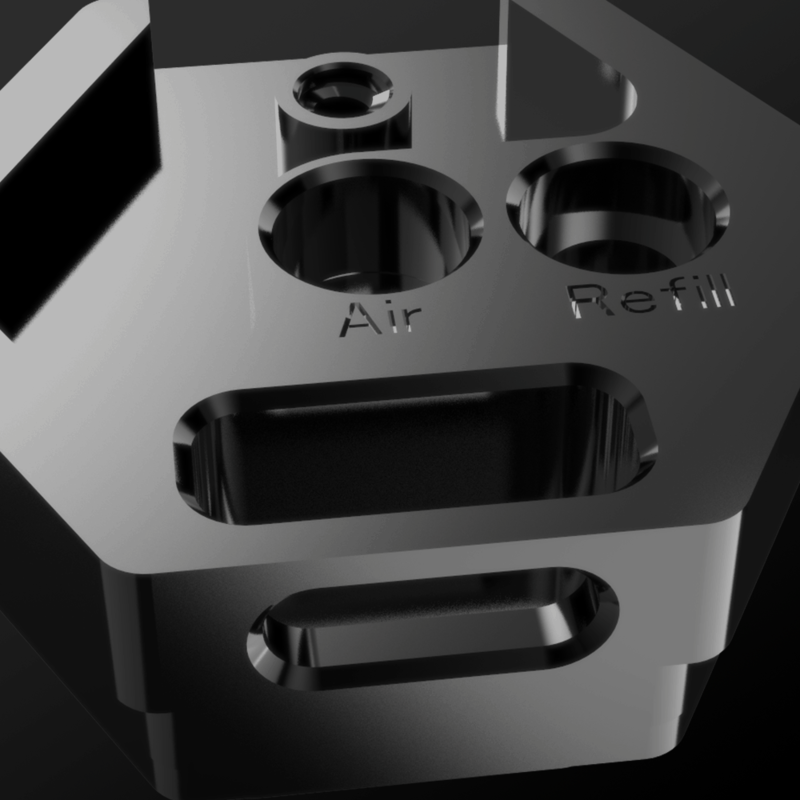 We put a precedence on any materials that were well suited for medical devices as we wanted to hold the design to the utmost highest standard possible for a next-generation vaporizer. 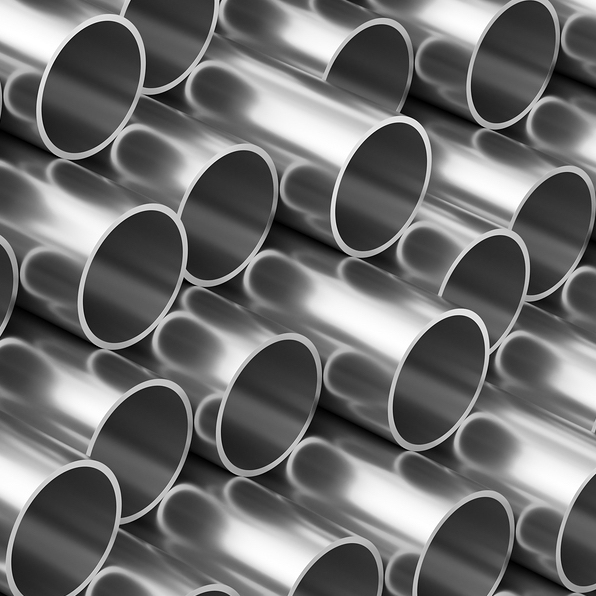 Many of the products in today’s market have resorted to heavy steel, or cheaper plastics which resulted in products weighing more than necessary, or not stable enough to withstand normal wear and tear. To ensure structural integrity in the Pixel 1 however, we chose airplane grade aluminum with an anodized finish – to also reduce overall weight throughout the entirety of the design. 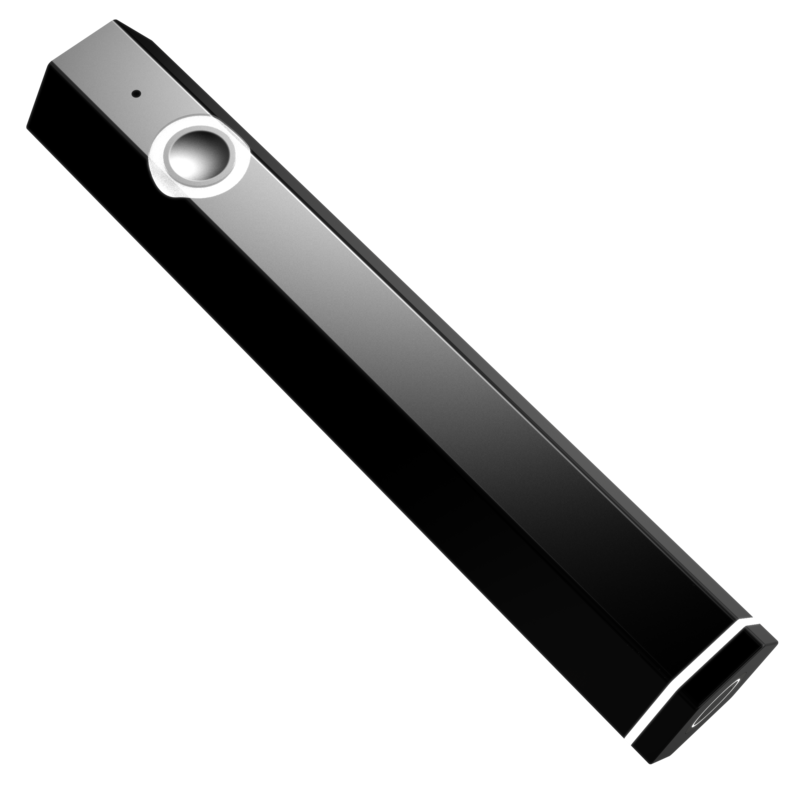 Imagine a full-featured vaporizer, that feels like a feather in your hand. The Pixel cartridge utilizes Medical Grade Class IV Silicone o-ring seals throughout to provide air-tight and long-lasting separation between the liquid chambers, preventing unwanted air-exposure or movement. Since Class IV Silicones are tested for Biocompatibility, which is highly regarded for use in medical applications, we felt it was a must-have material to implement into a reliable vaporizer. Maximizing volumetric space, within a Hexagonal Form Factor, comes with it’s own set of challenges due to traditional glass materials thermal-expansion properties. These tolerance limitations make it difficult to reliably produce glass to the edge of a parent object without running into unfavorable defective ratios. 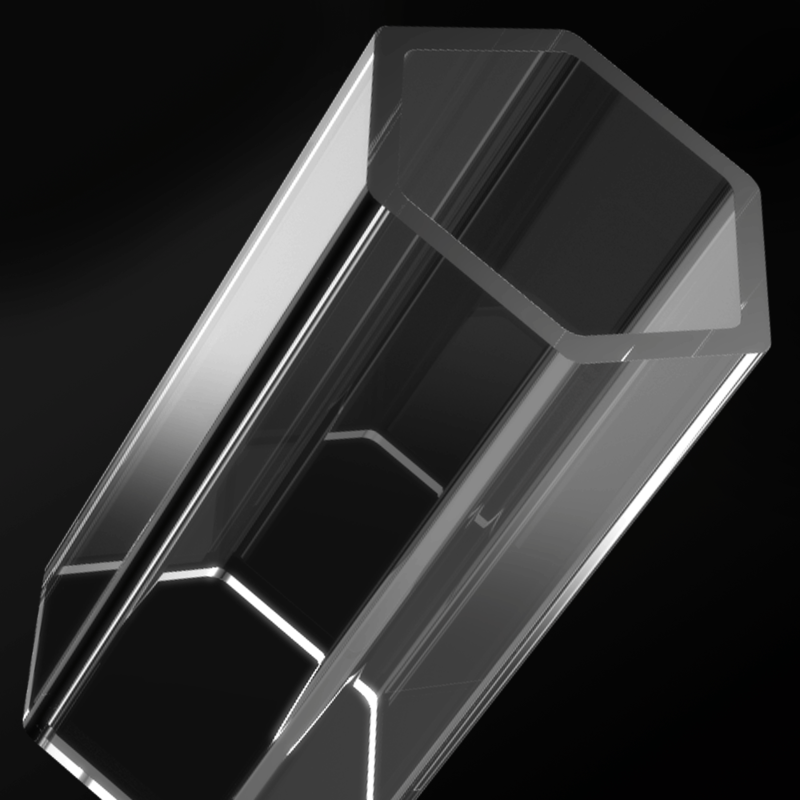 Luckily, Pyrex Glass greatly improves upon this limitation with it’s low-thermal-expansion traits making it a perfect fit for creating a complex shape of glass from within a mold. It’s also widely used in laboratory glassware, medical devices or utensils, reflective astronomy lenses, kitchenware among many other applications. As an advocate for Lead-Free consumers products – from the circuit down to the heating element – we designed the Pixel 1 with Lead-Free compliant standards, and utilized touch welding, where applicable over traditional soldering methods, for a better product. 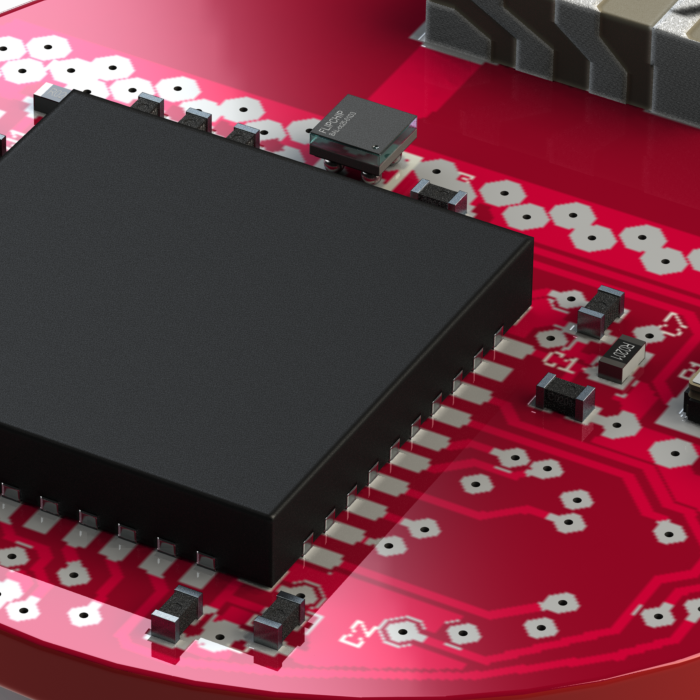 Additionally, we focused on ways to reduce the need to solder wires between boards by utilizing Flex-PCB and Molex board-to-board solutions that connect everything together in an efficient, and reliable way. These advancements, allow for automated machine assembly, greatly reducing human error found in traditional vaporizer products. Reliability in a consumer product, is an important goal that we take very seriously. Stainless steel is used inside of the Pixel cartridge making up components of the atomizer, the air-flow stem, and for components compacting the Pyrex Glass into place. Stainless steel was selected for it’s amazingly strong, sterilization and corrosion resistant properties creating a desirable, clean, and perfect vape – with every draw. 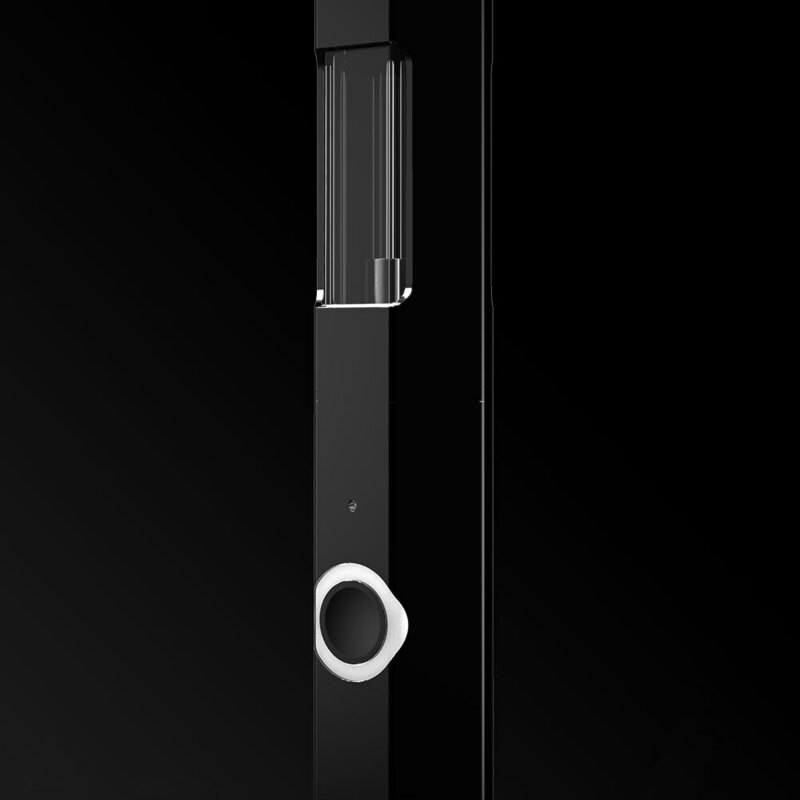 The Pixel 1.0, is destined to set an example of what truly is possible with a cloud connected Vapeix Powered vaporizer. From the moment you open your Pixel 1.0, you can immediately use it, with, or without a smartphone. You can benefit from as many or as few of the features as you would like since a Vapeix Powered product is designed to ship with default user settings without needing to pair with the Vapeix UpLink app. Learn more about the benefits of pairing a Vapeix Powered product with your Smartphone, by visiting the Vapeix UpLink App page. The mouthpiece is an intimate part of your vape and we wanted to make it comfortable to use, and to feel like a perfect fit. 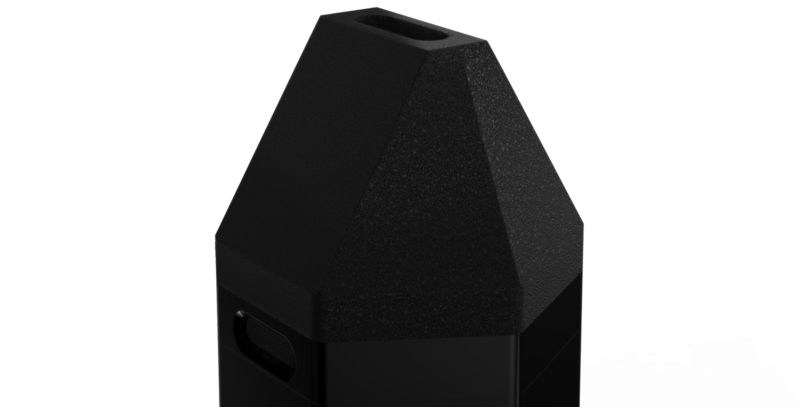 So we designed the Pixel 1 mouthpiece, with angles that conform to the Hexagonal body of the Pixel 1, while providing a ergonomically desirable shape for making it convenient to use. Flipping your lid? This time it’s a good thing. 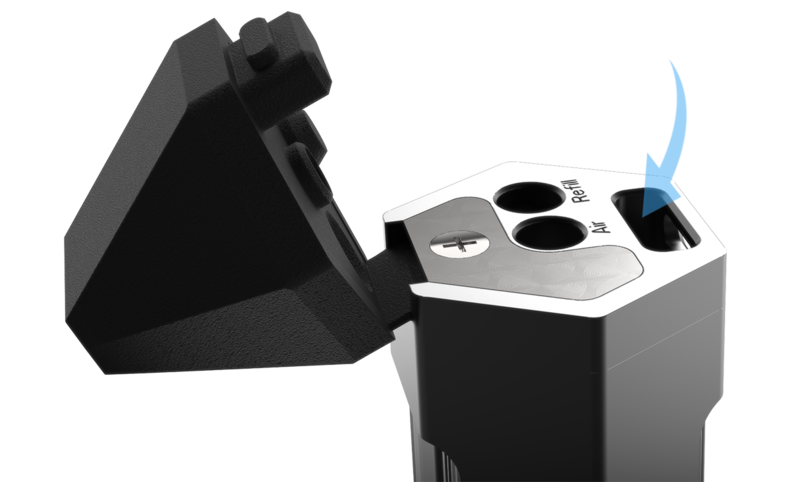 The Pixel 1 cartridge is easier than ever to refill, just depress the pressure-lock in front of the cartridge to open and load up your favorite consumable. The mouthpiece lid stays attached when refilling the Pixel 1, while still remaining user-replaceable. It’s simple to change out the Pixel 1 cartridge with another, or for replacing the atomizer. When ready to reattach, just insert the cartridge into the battery with a slight twist and a quarter-turn to lock! 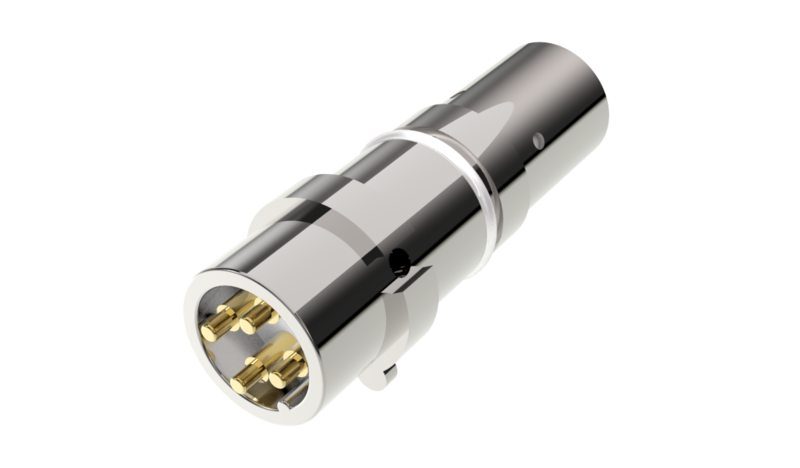 It’s simple to change out the Pixel 1 cartridge with another, or for replacing the atomizer. When ready to reattach, you just insert the cartridge into the battery with a slight twist and a quarter-turn to lock! 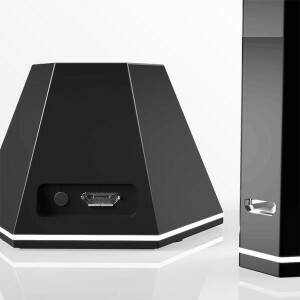 Free yourself from cables with the Pixel Dock Accessory. Just drop in the Pixel 1, and you will be charged up in no-time flat. Alternatively, both the Pixel and the Pixel Dock accept any standard Micro USB charging cable. Two options, are better than one. 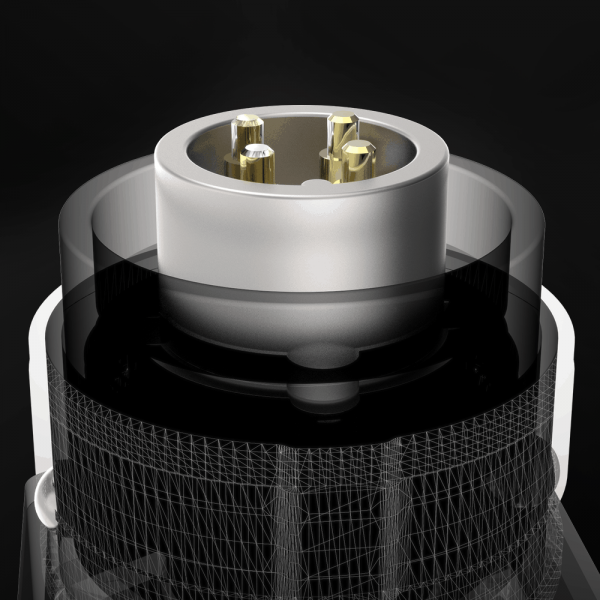 It wouldn’t be a new vaporizer, without a new engine. The Pixel 1 Atomizer supports the full features from a Vapeix Quad-Link compatible atomizer, and will support variations of atomizer configurations made possible by including this future-proofing technology into the Pixel 1. To learn about the benefits of Vapeix Quad-Link features, visit the Vapeix Technology page. The brain of a Vapeix Powered vaporizer, is what is responsible for making the experience so smart, so capable, and so familiar. 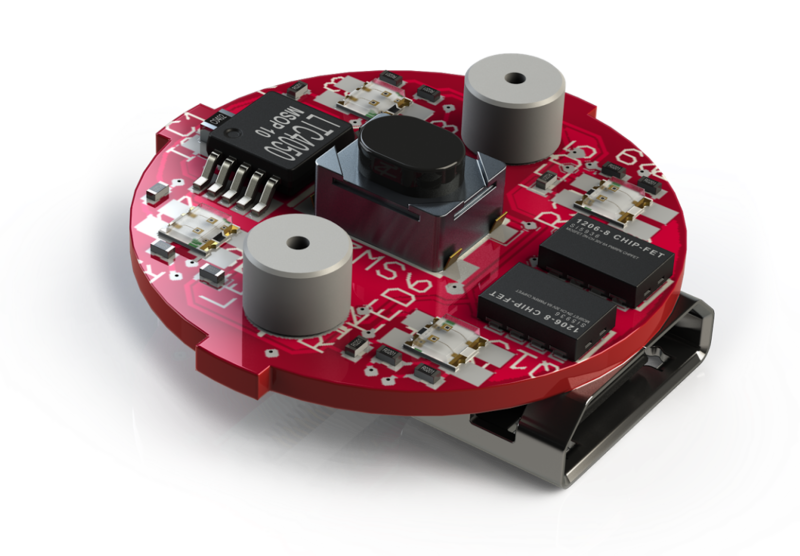 The Pixel houses a total of 6 miniaturized circuits boards, built with precision and future possibilities in mind. 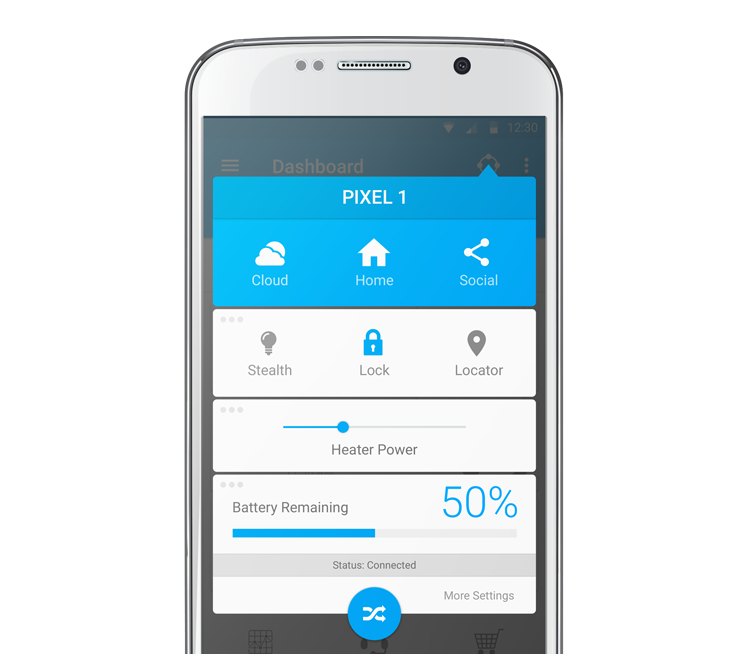 Unlock the features of the Vapeix Powered Pixel 1, with the Vapeix UpLink App for iOS or Android Compatible Smartphones and personalize your vaporizer to fit your lifestyle. Built-in 3000 mAh Lithium-Ion Battery. 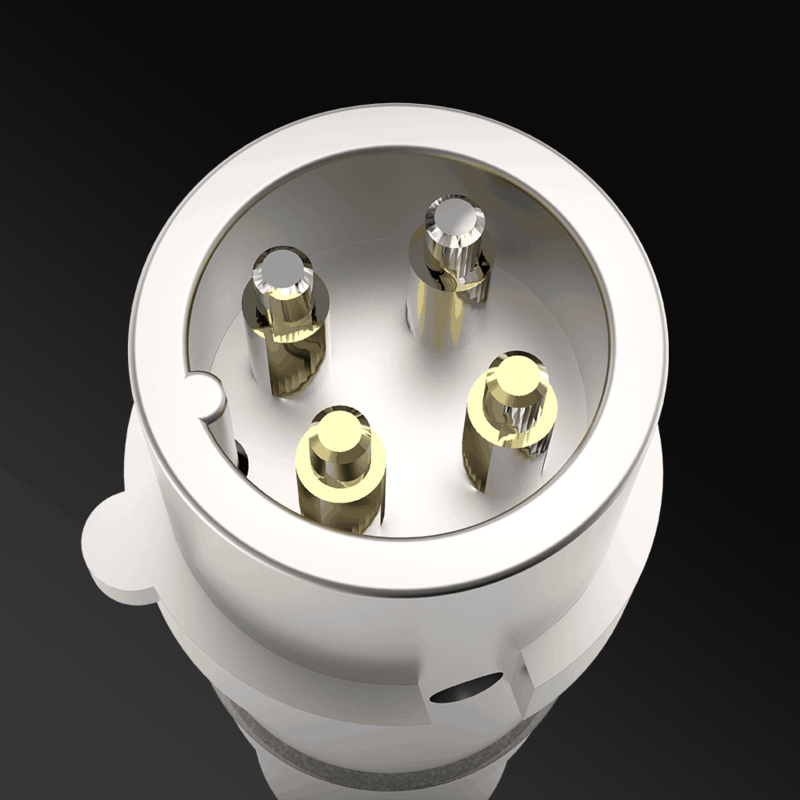 Pixel 1 Atomizer Compatibility: Quad-Link: Type-S / Type-D / Type-DF, & More. Check out some of the Pixel 1 accessories to create an even more unique experience.